Eating raspberries is absolutely delightful, but picking them is dreadful. It requires standing in the hot sun, while getting scratched by thorny branches and caught in the brambles. If you are lucky, you’ll find a handful of berries to enjoy, but it rarely feels worth the struggle. Thankfully, there is a way to enjoy delicious strawberries, stay cool, and not get poked by obnoxious thorns. 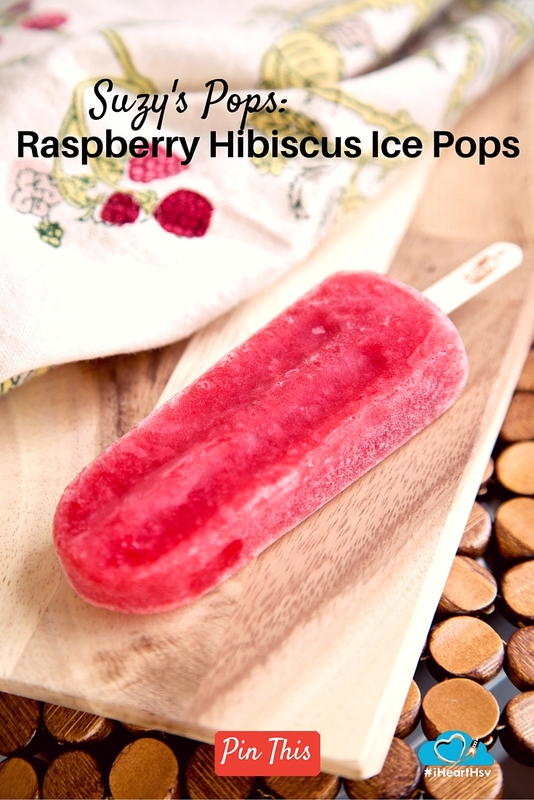 Suzy’s Pops gourmet ice pop shop has taken the effort out of enjoying raspberries with their delectable Raspberry Hibiscus Ice Pop. Hibiscus flowers are steeped in simple syrup and combined with the hand milled berries. The flowers add a pleasant tang to this sweet pop. This frozen dessert has thin slices of lime in it, which adds a lovely citrus flavor to this sugary treat. The raspberries also add a slightly tart flavor. It is summer at its best. 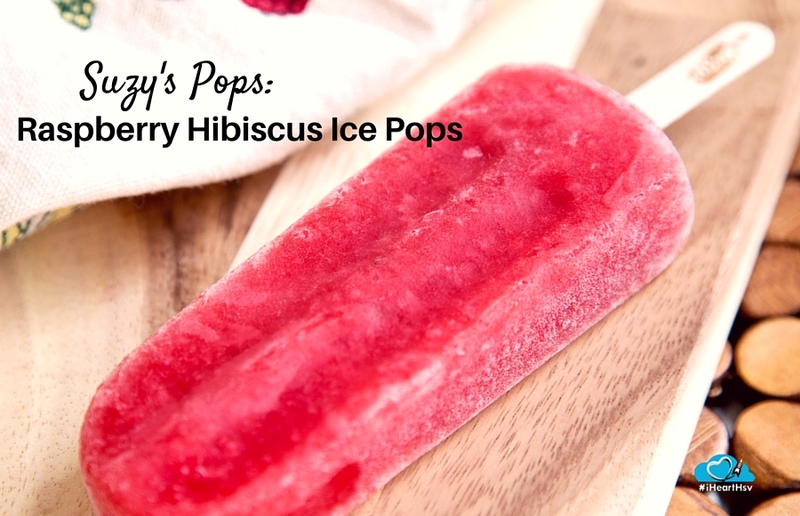 Pop into Suzy’s to enjoy the Raspberry Hibiscus Ice Pop today!